When you are breastfeeding it’s so easy to become focused on ensuring your little one gets enough to eat, that you forget about yourself. In order to produce the breast milk, you need to make sure you are consuming enough healthy food (plus snacks) and drinking plenty of water too. It’s really common to feel super thirsty and hungry as soon as your baby latches on. So why not get into the habit of grabbing your water bottle and a healthy snack before you sit down to feed? 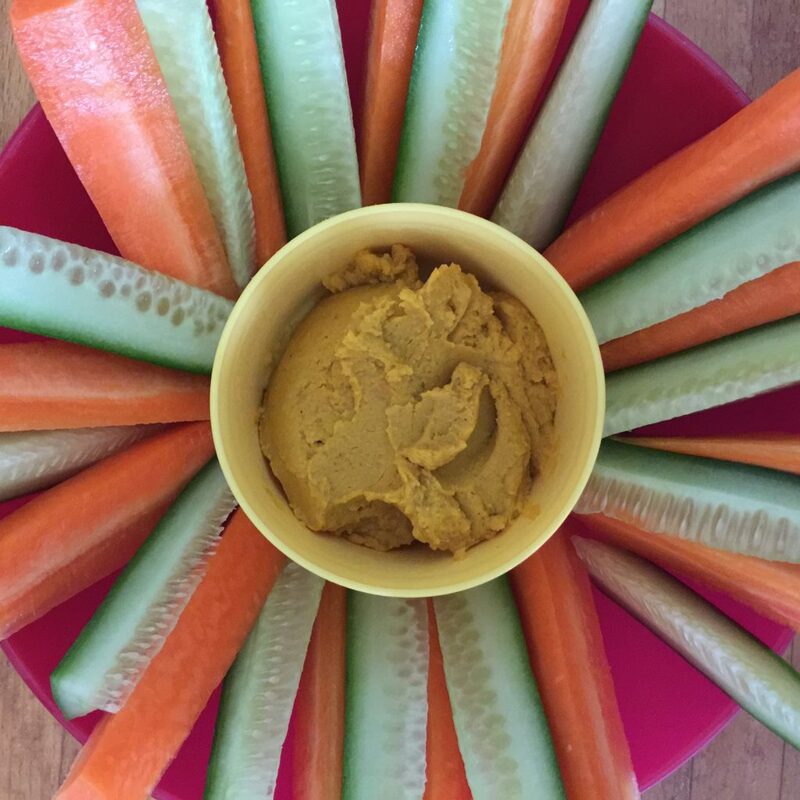 These snack ideas are perfect for breastfeeding mums as they are able to be eaten one handed, are full of healthy calories to help you make the milk, taste great, and can be stored in bulk at home. 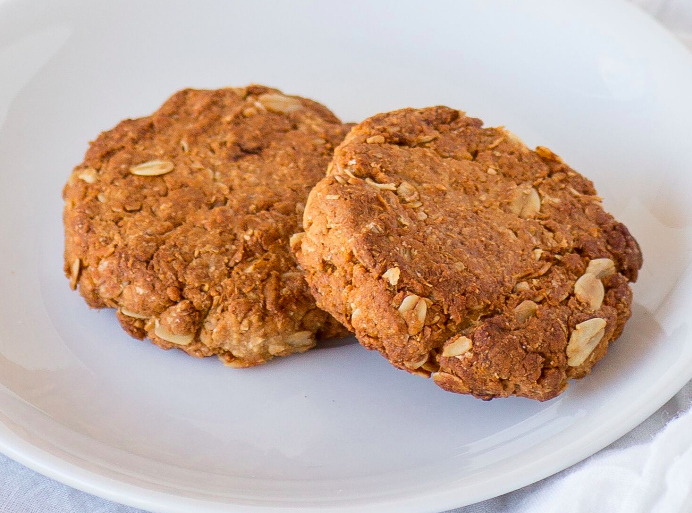 It doesn’t need to be ANZAC Day to enjoy these delicious biscuits. These are really tasty and contain no butter or added sugar, which is a bonus. It’s a much better option to make your own healthy biscuits (if you have time) as opposed to eating store bought biscuits, as they tend to be packed with sugar and other additives. No, not the store bought kind that are full of questionable reconstituted fruit puree, too much sugar, and other additives. 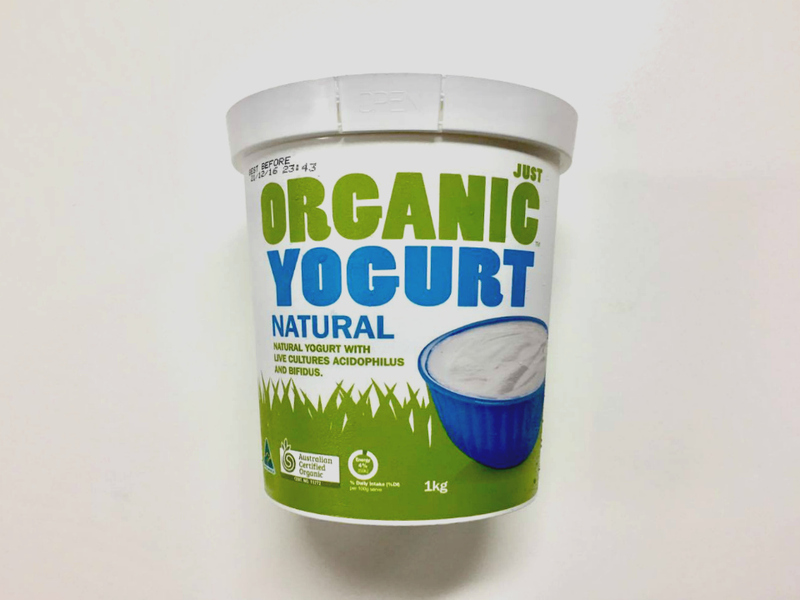 Grab yourself a giant tub of natural Greek yoghurt (info here on which plain yoghurts our nutritionists recommend) and decant into small tubs. Now go to town with the mix-ins to flavour your yoghurt. Think blueberries and LSA, strawberries and honey, or cooked apple and cinnamon. 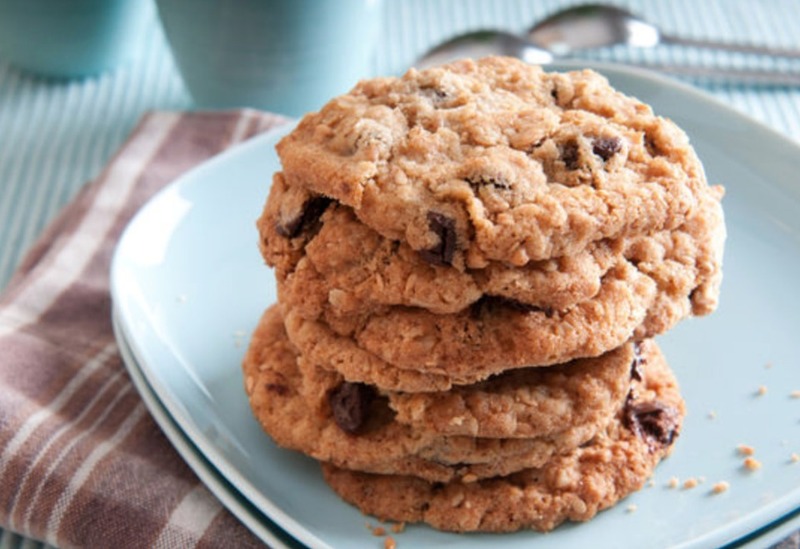 Sure, their milk-making benefits may not be scientifically proven, but lactation cookies have been used for generations with great results (and they taste fantastic). The ingredient you will need to hunt down from the health food shop is brewer’s yeast, which is meant to help boost your milk production. Try one of our two recipes here. The best part is you don’t need to share them with anyone else because if you write ‘lactation cookies’ and label the container most people will think they contain your breast milk and will steer clear!! 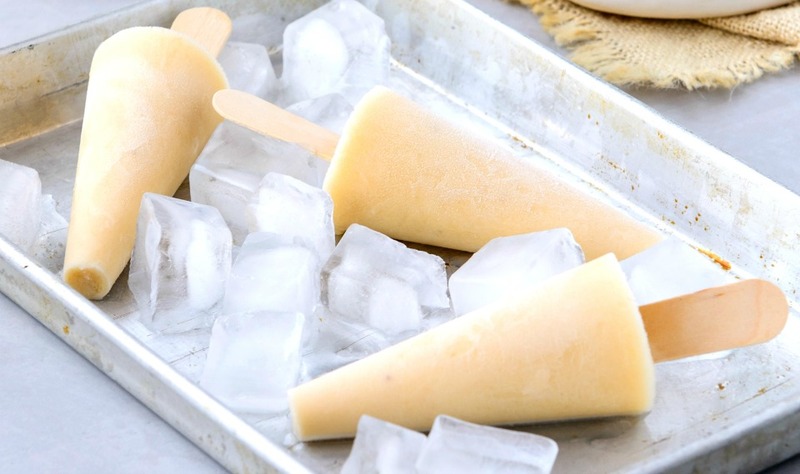 When it’s hot or you just feel like something sweet, try making these simple ice creams. Next time you make your Healthy Mummy Smoothie, make double and use the extra to pour into ice block moulds and freeze. What a combo! There are lots of ways to do this. You could slice up an apple or pear, and spread with 100 per cent nut spread such as peanut butter or almond butter and top with a few dark choc chips. 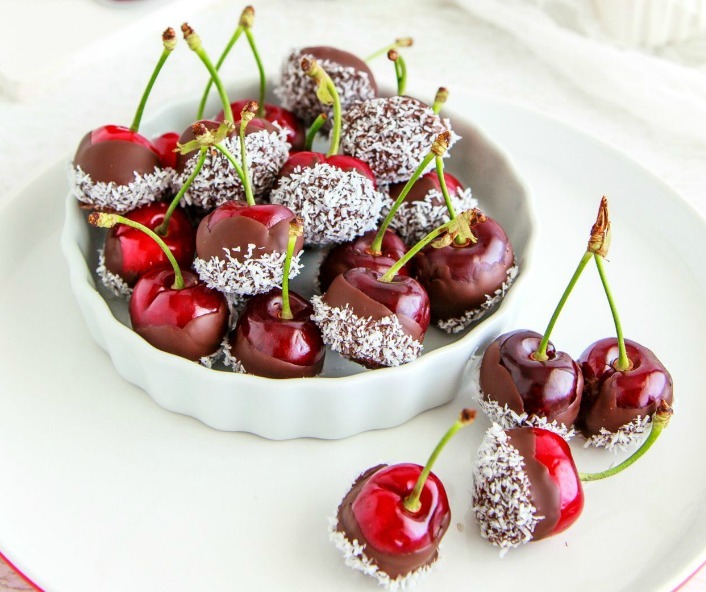 Or you could take some small chunks of banana or whole cherries and dip them in melted dark chocolate and sprinkle with LSA or coconut. 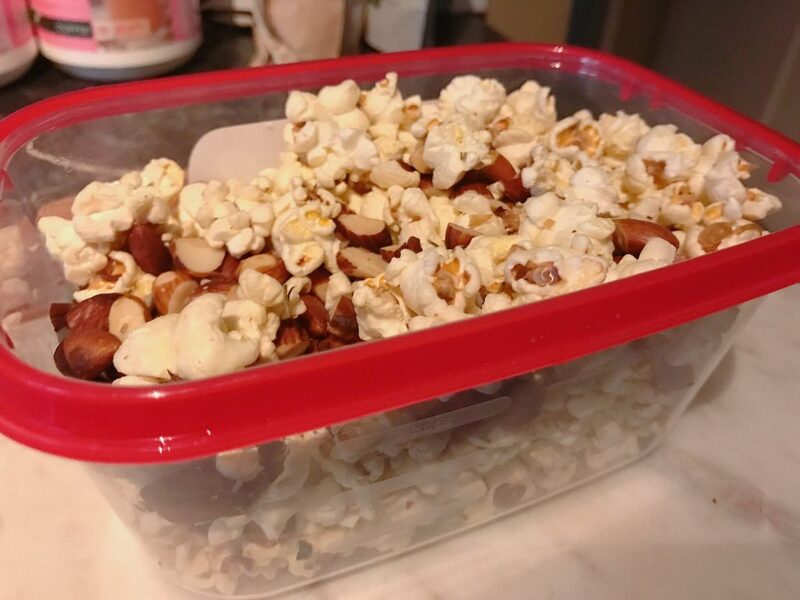 Make a healthy mixture of air popped popcorn, whole nuts, chopped dried apricots, and coconut chips. Store in individual serves and enjoy anytime. These smoothies were designed with mums in mind. They are breastfeeding friendly, contain no dairy, no caffeine, and are full of healthy ingredients. 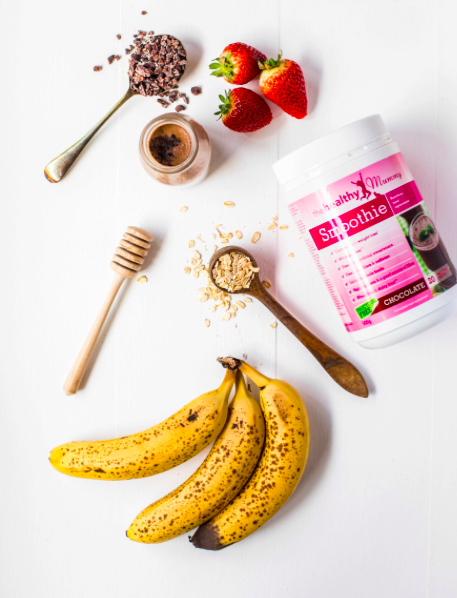 Read more here on why our smoothies are different. 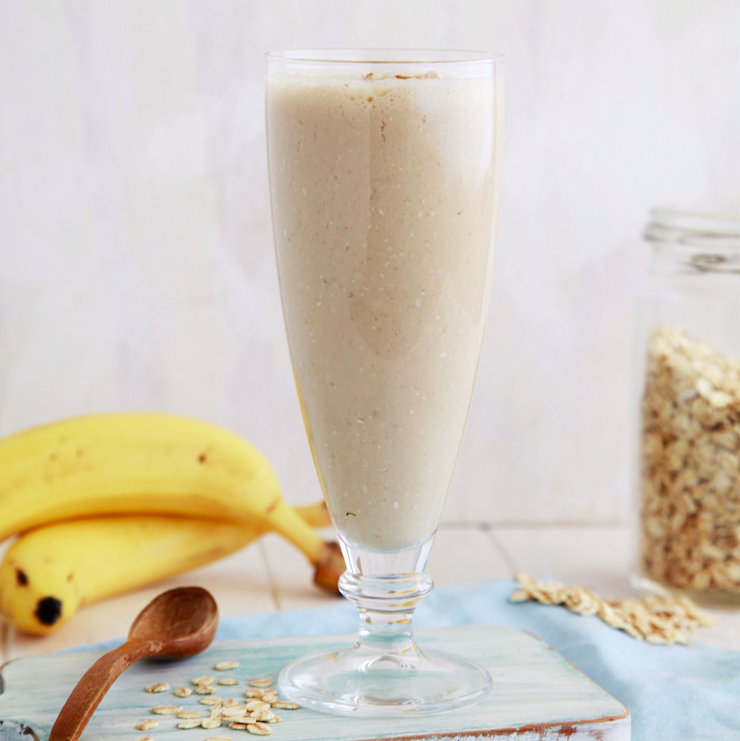 Try our recipe here for a Coconut, Banana and Oat Lactation Smoothie. Get your food processor out and go to town by making two or three healthy dips to store in the fridge. Try our hummus, tzatziki or beetroot dips here. Then choose your dippers – brown rice crackers, carrot or celery sticks, or rice cakes. It’s like these were invented for hungry, tired mums holding a baby. They keep really well in the fridge or freezer too, so you can grab a snack anytime hunger strikes. 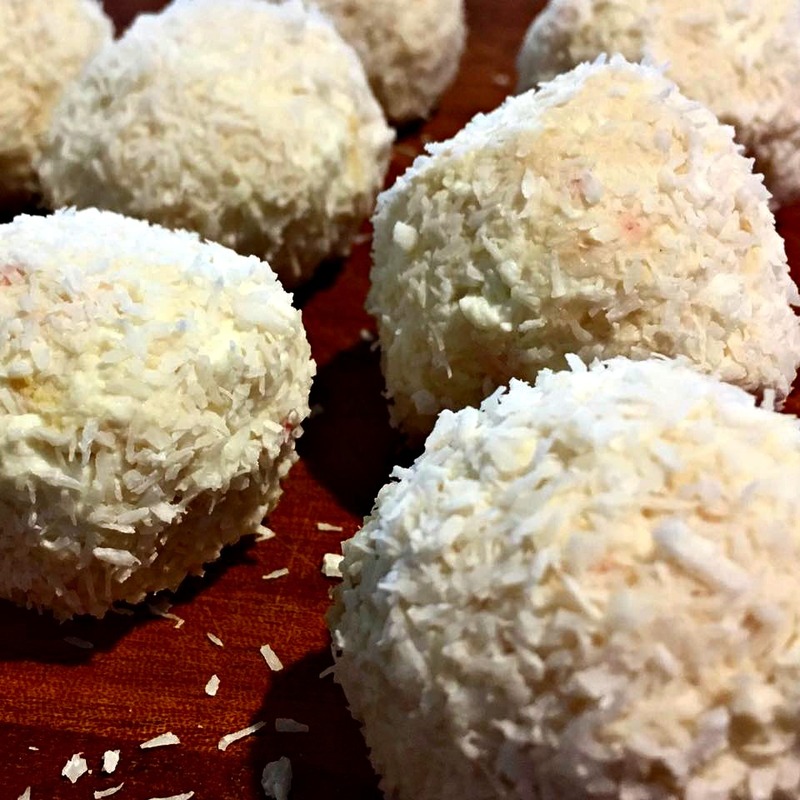 Check out our favourite Lemon and Coconut Bliss Balls. Here is a great fix for a sweet craving, from our 28 Day Weight Loss Challenge. An easy to prepare and healthy snack with the sweetness of dates and goodness of nuts and coconut. Cut dates in half and remove pits. Roughly chop pistachios and walnuts and combine. 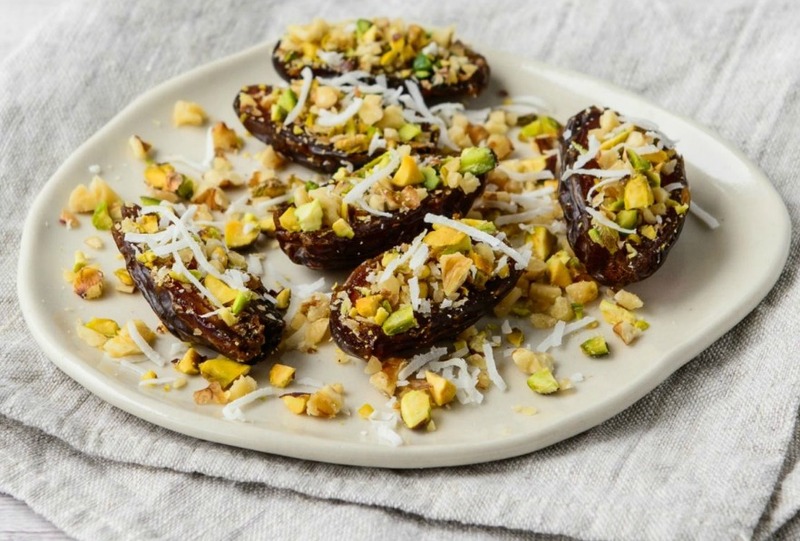 Fill each date half with nut mixture, sprinkle with coconut to serve. 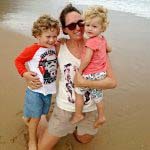 Lee is a mother of two children who loves writing, the beach, cooking, and drinking coffee. She lives on the south coast of NSW and can usually be found pushing her kids on the swing at the local park.